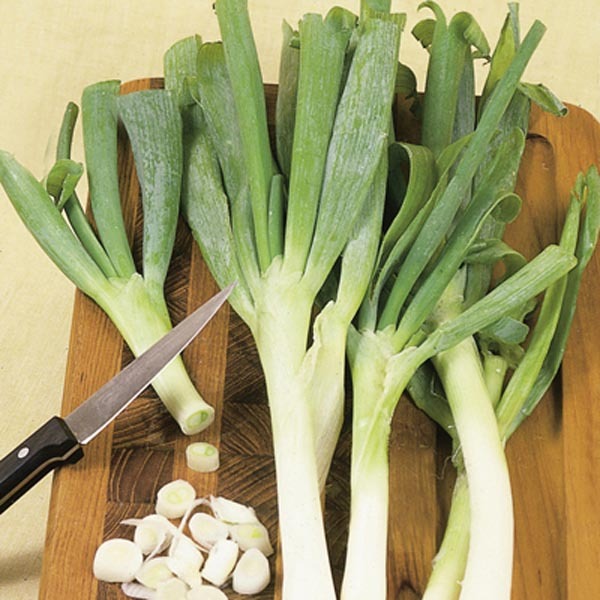 Hardy member of the onion family with a sweet, delicate flavor. A must for every vegetable garden. Use fresh leaves to garnish soup or salad. Create delicious gourmet meals with home grown vegetables! Excellent for flavoring a variety of dishes. Superb for adding flavor to soups, stews and casseroles. Use to spice up salsas and dips. Wash fruits, vegetables and herbs thoroughly before eating. Very easy to grow in virtually any location. Plant in a reliably sunny spot. Best in fertile, well-drained soil. Keep soil moist, watering freely in dry weather. Harvest as needed.